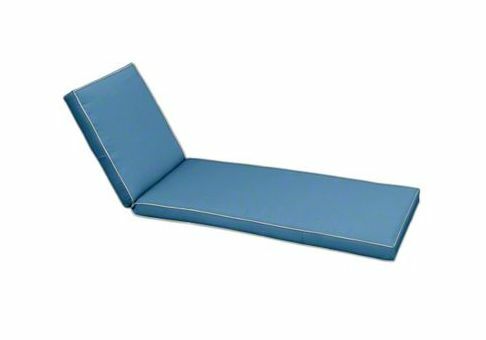 If your chaise lounge requires a unique-shaped cushion, we have you covered. Because your chaise does not meet our standard shapes online, you will need to mail us a template. 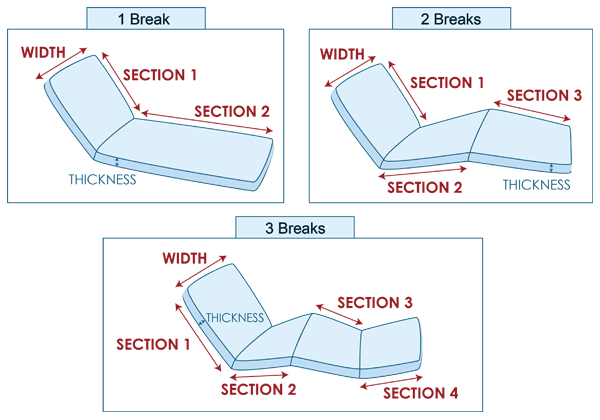 Our seasoned sewers can make virtually any chaise cushion, but you will need to make sure your template is accurate. 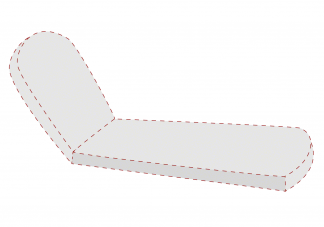 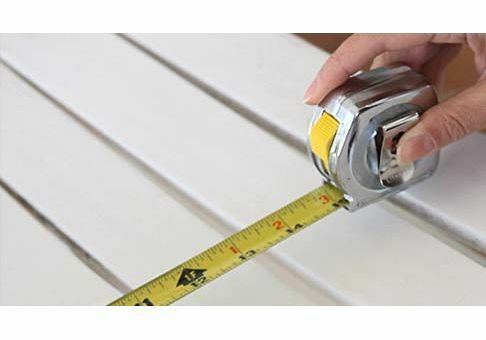 We recommend placing the template on your unique chaise to make sure it fits properly.